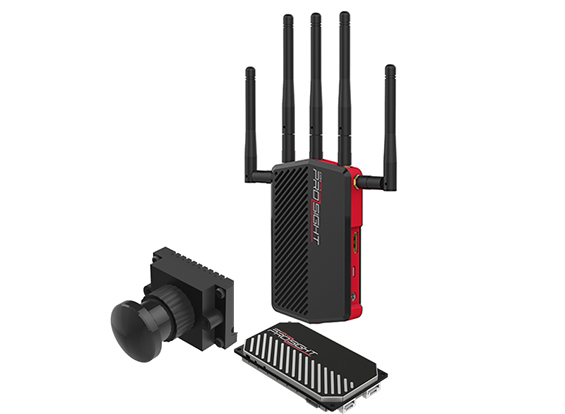 For those of you who missed it, Connex has announced the details of its upcoming digital HD FPV system to the public today. I won’t bore anyone by spewing out the details – you can go check it out for yourself here. 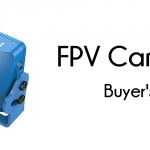 What I do want to talk about, however, is how big of a deal I think digital FPV will be for this hobby, whether it is from Connex’ system or someone else’s. Summer 2016 Update! My, how time flies! Check out my review on the Connex Prosight here! 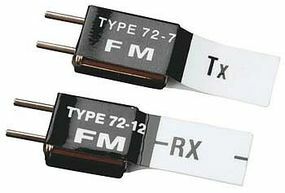 A Little RC History Lesson..
TX Frequency Crystals – When was the last time you saw these? To see what kind of difference this can make, we really need to step back about 10 years or so. When I originally started flying RC airplanes, I bought a Futaba radio that operated on the 72MHz analog band. Along with the radio, I had to buy a set of crystal inserts for the radio that would allow me to change the channel I was transmitting on. When I went out and flew with people at the local flying field, we all had to make sure we were using different crystals on our transmitters. 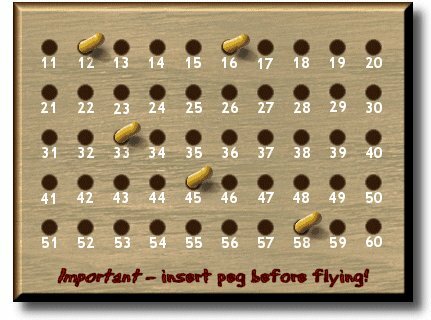 This is the origin of the “channel board” – a wooden postboard with a bunch of pegs or ribbons for each channel. You “checked out” your channel by hanging a ribbon or posting a peg, ensuring everyone knew this channel was not to be used. Then 2.4Ghz digital radio started becoming affordable when Spektrum entered the scene. I remember in the early days, critics refused to switch from 72MHz analog to 2.4GHz digital on the claims that range would be awful, or that the price was too much (and it was expensive), or that latency issues would decrease performance. Well, we all know how that turned out. I remember record after record being set at fun flies over the years after the release of the Spektrum DX7 – hundreds of RC airplanes being flown at once with no issues. (72MHz was limited to 49 channels, and thus 49 concurrent airplanes) The drop-outs promised never occurred, and performance got better and better. When the jet guys with $1000+ airplanes started flying 2.4GHz I knew that analog was a thing of the past. If someone is willing to trust a model airplane that costs as much as many cars on 2.4GHz, you better believe that the technology had become “reliable”. 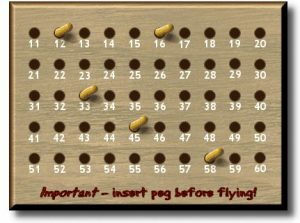 When I first got into FPV miniquad racing, I chuckled a little bit at seeing the frequency boards back in use. 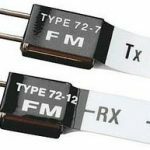 It has introduced a whole new generation of hobbyists (and some old farts) to the same old problems of yesteryear: people shutting each other out at fly-ins, huge antennas that don’t even work that well, and the requirement to master RF theory to have a half-decent time in the hobby. I knew without a doubt that the next 2.4GHz revolution was coming, this time in the form of digital video transmission. Two big reasons: it’s efficient and it’s flexible. What it means for video is that we can take advantage of the tremendous amount of research and technology that has gone into high-fidelity, low-bandwidth video compression over the last decade. Our analog video is a huge waste of bandwidth. To understand this, consider that your home WiFi can easily support 3-5 concurrent HD Netflix streams on a single 2.4GHz channel. Our analog video transmitters, on the other hand, support less than half of the video resolution while consuming a whole channel. There is a future where we will see people setting FPV records with 20, 30 – heck, even 40 aircraft flying simultaneously with control and video link. Digital also means we can take advantage of the same frequency shifting algorithms used for controls in video feeds. The effects of RF multi-pathing will be substantially reduced and we will never again have to worry about someone plugging their quad in on “our channel”, knocking us out of the air. Probably most exciting to me, however, is the fact that the emergence of a good digital video downlink system is a huge step towards massively simplifying our miniquads. With digital video, the Radio Control link and Video downlink can be combined into a single digital transceiver. This means not only dropping one of the boxes (and voltage regulators) on your miniquad, but also dropping one of the antennae sets. Similarly, you can now combine your FPV camera and HD recording camera into one. You’ve just dropped a hundred grams of weight off of your quadcopter and several parts that you have to buy and maintain. Of course, I haven’t even touched the fact that you get to fly with HD video. The ability to flit in and out of trees while simultaneously seeing all the branches and low hanging wires before you hit them has some obvious value. Is Connex’ System the Revolution? However, it came at a high cost: $1599. And it was heavy. And really big. Way bigger than anything we can reasonably expect to fit in a miniquad. And it operated on 2.4GHz, threatening to blank out our RC control system. And there are no affordable and appropriately sized cameras that would be suitable to fly with it on the market right now. The new system fixes a lot of those problems. At a leaked price of $500, it’s within the realm of affordability. The electronics onboard your miniquad will probably cost half that, which, while expensive, is not unthinkable like the old Connex systems. It also comes with a paired camera, which is the size of your standard FPV board camera. Together with the VTX, we are promised the same “zero” latency we saw with Connex’ other systems. Even more cool (to me) is that the Connex system more than likely has a bi-lateral link, meaning the “future” where we have a single transceiver on the ground and in the quad may be closer than we all think. The deliberate efforts to keep us locked in to Connex’ hardware (such as the proprietary camera <-> VTX connector and antenna connectors) is a little disappointing, but expected. Connex is clearly an “old school” company that is very invested in keeping control of its IP. This is similar to how Spektrum was a few years ago. Again, we all see how that turned out with OrangeRX, LemonRX and FrSky’s market dominance. I don’t think it will be long before we start seeing cheaper and cheaper digital HD FPV systems come to market following Connex’ arrival. 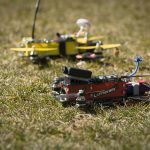 Like with Spektrum, I want in with digital FPV at the ground level. 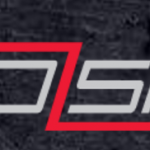 I will be placing a pre-order for my ProSight as soon as it is available. 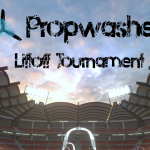 Propwashed will be one of the first sites to review this thing as soon as we can get our hands on it. Stay tuned, and consider subscribing to our YouTube channel if you are as excited as I am to see how this thing actually works. What do you guys think? Drop us a comment below.